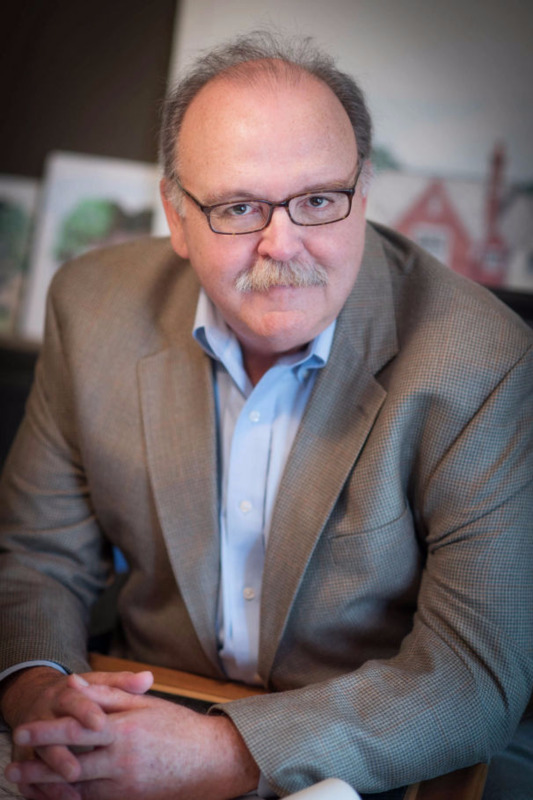 James Chambers (Principal, AIA, LEED AP) is a founding member of FWC Architects and specializes in the conceptual design of residential and commerical architecture. 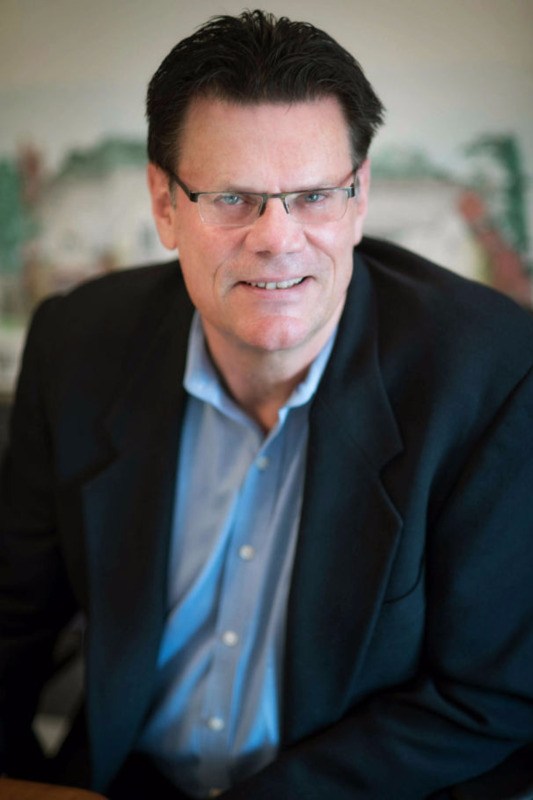 Jim is licensed in Illinois & Wisconsin and earned his Bachelor of Science degree in Architetural Engineering Technology from Purdue University. 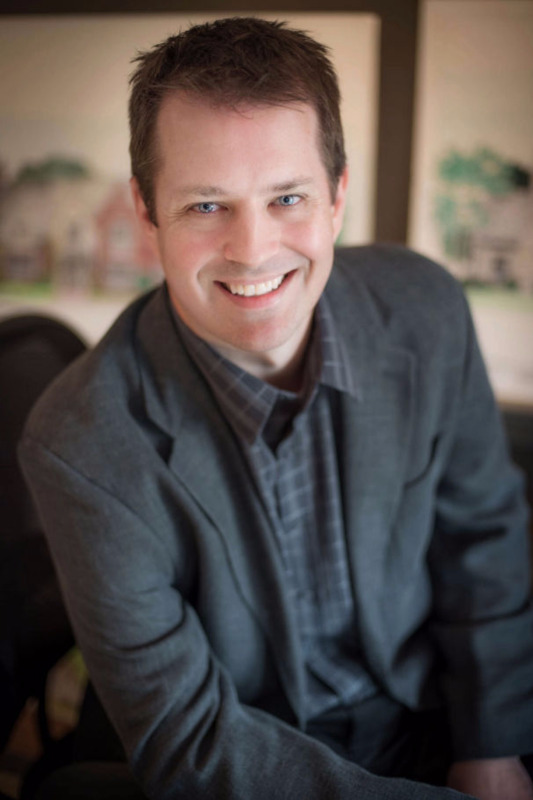 David Dodt (Principal) is a graduate of the University of Illinois at Chicago where he earned his Masters Degree in Architecture. David has been an integral part of the FWC team since 2000, and has over 20 years experience working on a range of both commercial & residential architectural projects. David is an Illinois licensed architect. Arthur Cottrell (Production Coordinator) earned his Bachelor of Science degree from the University of Minnesota and a founding member of FWC Architects. Art has over 45 years of residential & commercial experience and focuses his expertise in the areas of technical and production work to ensure complete & thorough implementation of architectural concepts. 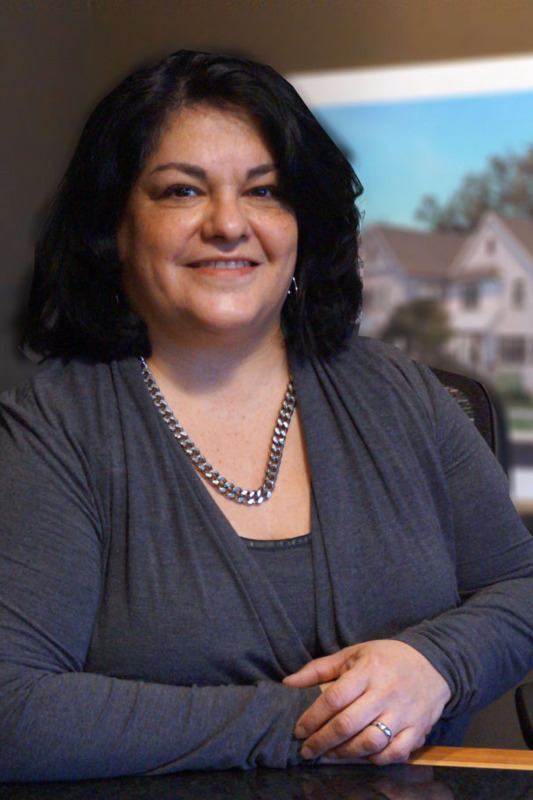 Celeste Burke (Office Manager) comes to FWC Architects after owning and running several businesses of her own. She brings over 20 years of office management and marketing experience. She earned her degree from Columbia College - Chicago.